This is the second Nabatov's solo piano CD on Leo Records. 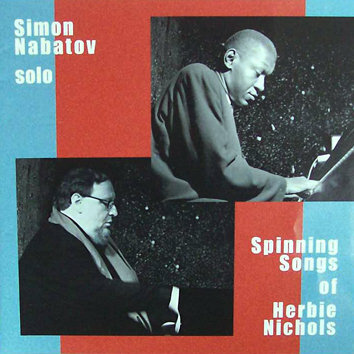 Stuart Broomer writes in his extensive liner notes: "There is something very special in the way that music and musicians, Nichols and Nabatov, seem to be reaching out to one another here, to be sharing divergent legacies and oddly complementing one another. Nabatov offers profoundly personal solo playing here, alive to the past and future and the mutating nuance, deeply reflective work that seems to reach through timelessness and time to revision Nichols' work and to embody something of Nichols' own original vision".